Located on the Herndon and Reston border, Balanced Bodies is an intimate Pilates and yoga studio offering a variety of classes, including Pilates mat classes, group Reformer classes and private sessions. 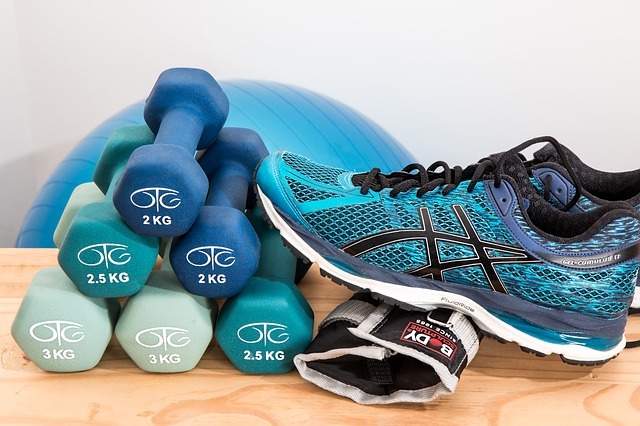 Whether your need is rehabilitation, increased flexibility, strengthening the core or just general fitness, Balanced Bodies has an exercise class, instructor, or therapist that can help. Private sessions are recommended for most individuals to begin their Pilates training as it introduces you to the Pilates principles and your own personal strengths and weaknesses. There is also a Beginner Mat class perfect for starting group classes. Locals claim the instructors are all top-notch and will challenge you in a positive way. The studio offers several class packages, including 10 classes for $180 and 20 classes for $260. Private sessions start around $80. Classes are offered on several different days of the week and times to fit your schedule.